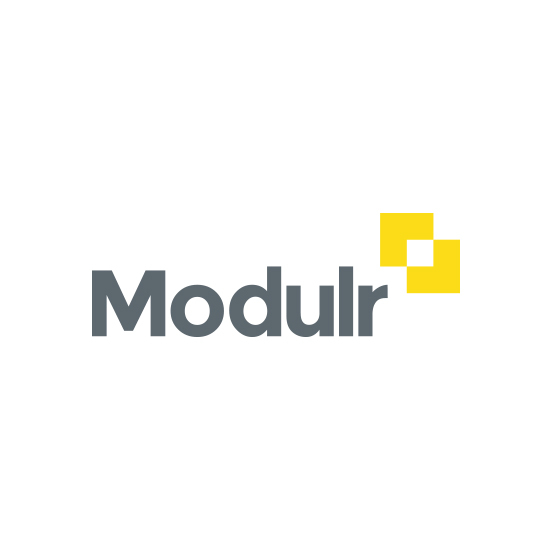 Our vision for Modulr – to stop payments being a barrier to business growth. The payments environment is an increasingly complicated landscape. Digital is growing quickly, new business models are appearing and regulation is tightening. Companies are caught in the middle, with their existing payments infrastructure taking strain and starting to limit how they do business. We set up Modulr to overcome these barriers by enabling businesses to rewire their payment processes to suit them. Whether simple or complex payment flows, our automated systems enable them to bring customers on board much faster, make payment paths simple, and give the control and visibility they need to scale up. The result? They’re saving time and reducing costs by waving goodbye to manual processes. Better visibility of payments enables greater insights into business performance. Combined with a faster, smoother customer experience, they now have the controls to drive scale effectively and rapidly. We’ve assembled a fantastic team all with deep knowledge and experience of building and delivering technology driven payment services. We’re excited by the speed of change happening in the market, and helping to make it happen. Modulr is an API platform that simplifies complex payment flows.